Corinne Mynatt is from Nashville, Tennessee, lives and works in London, UK. Corinne completed a Masters Contextual Design at the Design Academy Eindhoven (NL), and BA Fine Art at Central St Martin’s London and Pratt Institute, Brooklyn, New York. She currently works as a designer and curator in London. During Corinne’s residency at Rupert she researched practitioners working across disciplines of art, design, and architecture which led to the culmination of exhibitions in London, UK and Eindhoven, NL. The exhibitions explored alternative forms of display and experience, in particular the intimate environment of the home. 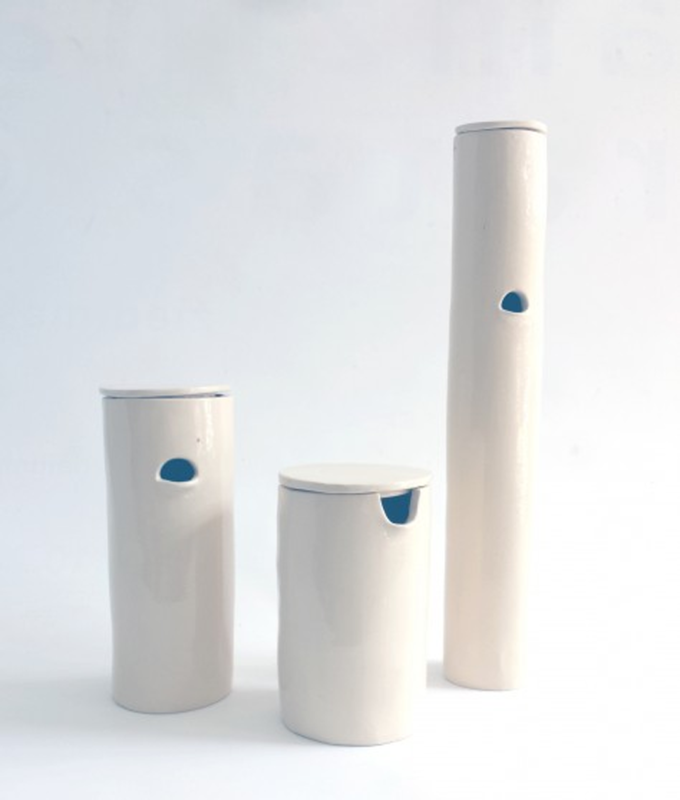 Whilst in Vilnius Corinne also worked with a local ceramicist to produce new works exploring a continued theme of using one volume of material or space to create objects with different functions.